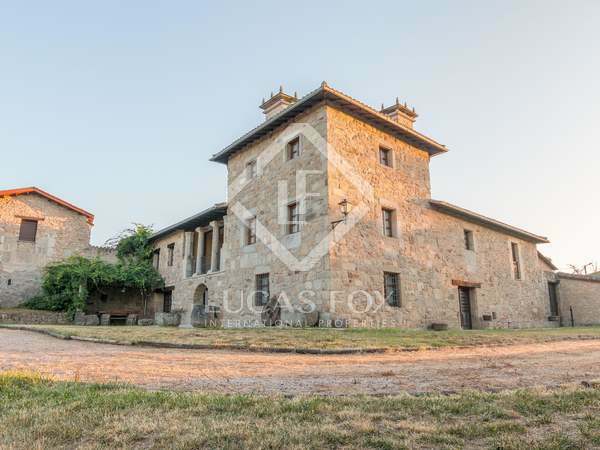 Beautiful stone villa for sale in Baiona, offering breathtaking 180-degree sea views, located in the most sought-after urbanization in Baiona. Walking distance to beaches and the marina. 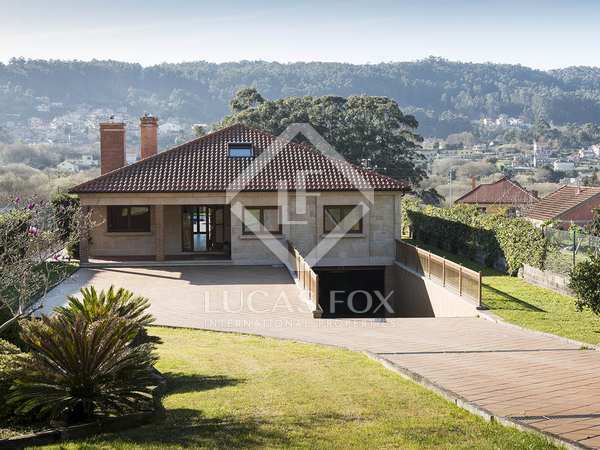 Stunning waterfront villa for sale in the most sought-after area of Pontevedra, with spectacular views of the sea and the Rias Baixas. Good orientation and direct beach access. 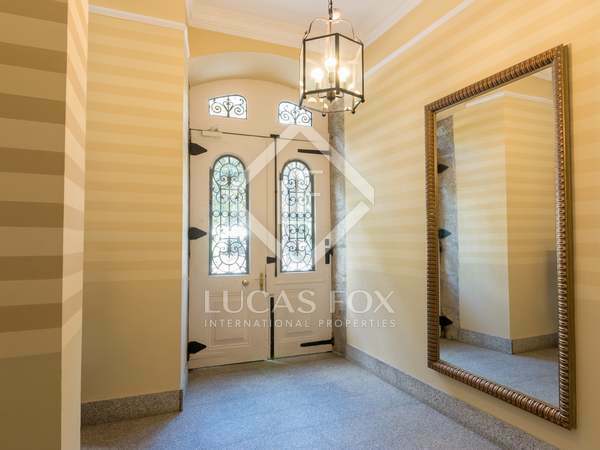 Outstanding apartment measuring a total of 315 m², with 4 parking spaces and a private terrace in Plaza de Compostela square overlooking the Alameda Park in Vigo city, Galicia. Two beautifully renovated country houses, an excellent investment opportunity generating a 6-7% yield per year. 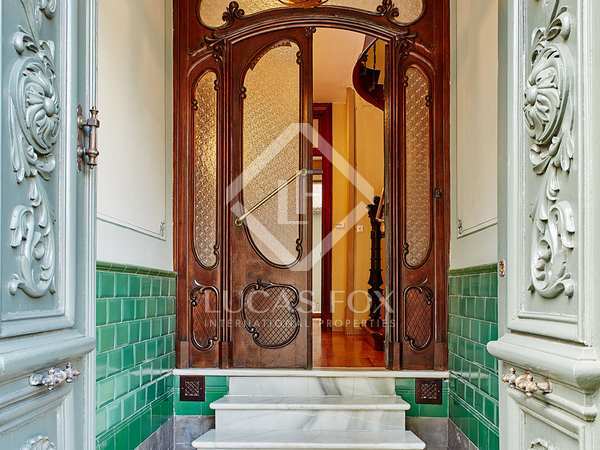 Fabulous penthouse for sale with a 51 m² private terrace, 3 bedrooms, 3 bathrooms and stunning views of the Rias Baixas, in Vigo City. 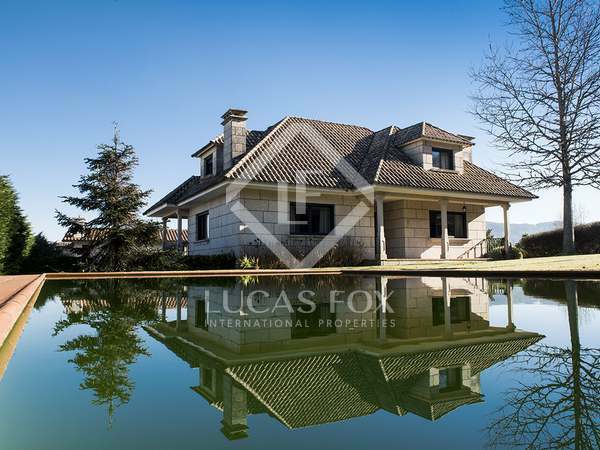 Historical country house for sale in Ribeira Sacra, dating back to 1890. Close to rivers, lakes and several prestigious wineries. 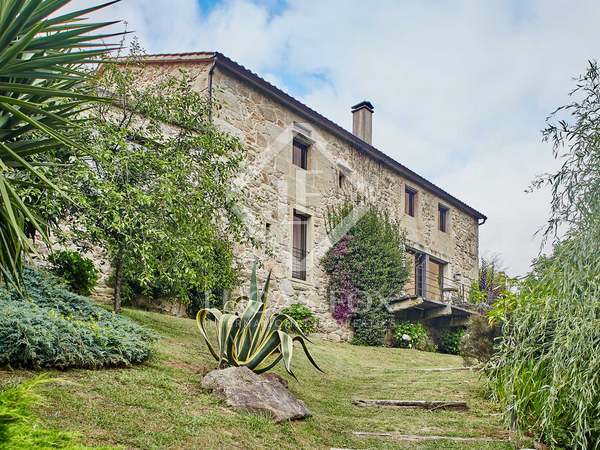 Outstanding restored historic country house for sale 45 minutes from Santiago de Compostela and 2 km from beautiful beaches. 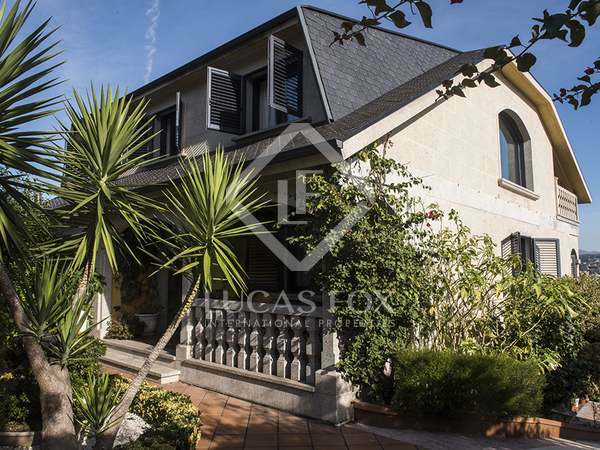 Excellent 4-bedroom house with a garden and pool for sale in Aldan, walking distance to beautiful beaches. 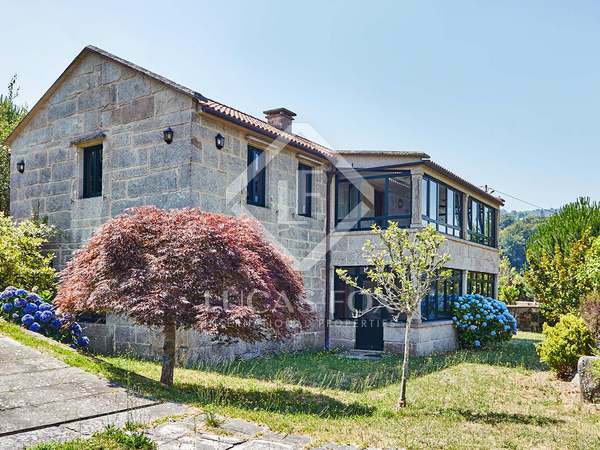 5-bedroom stone villa with a private garden for sale in Baiona, Pontevedra, short driving distance to the marina and 30 minutes from Vigo city centre. 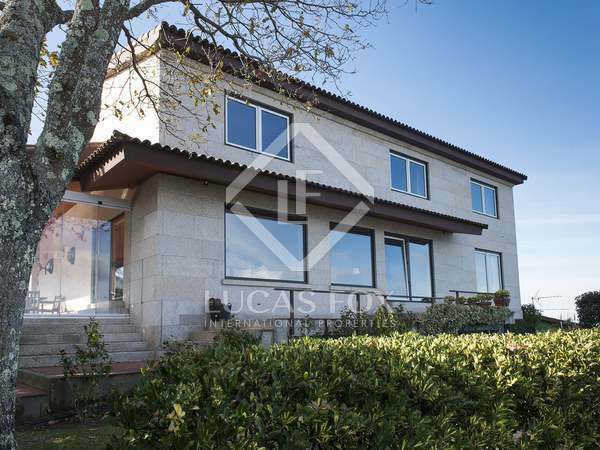 An outstanding semi-detached house for sale in the fisherman's town of Vilaxoan in Vilagarcia de Arousa, Pontevedra. 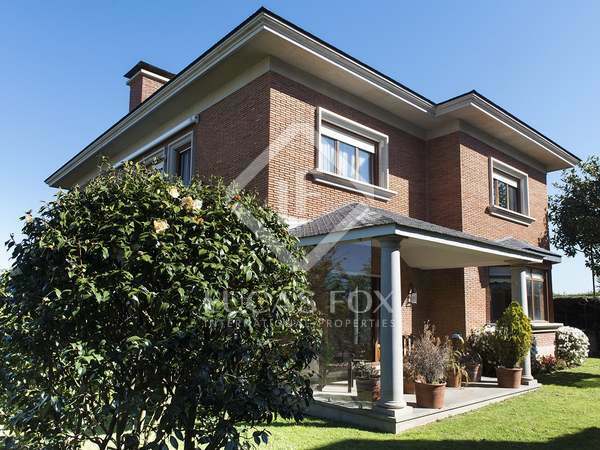 Excellent 4-bedroom family home with lovely views and a garden, for sale in Canido, close to the centre of Vigo. Fantastic family home with beautiful views for sale in the area of Nigran, just a 10-minute drive from Playa America and Baiona. 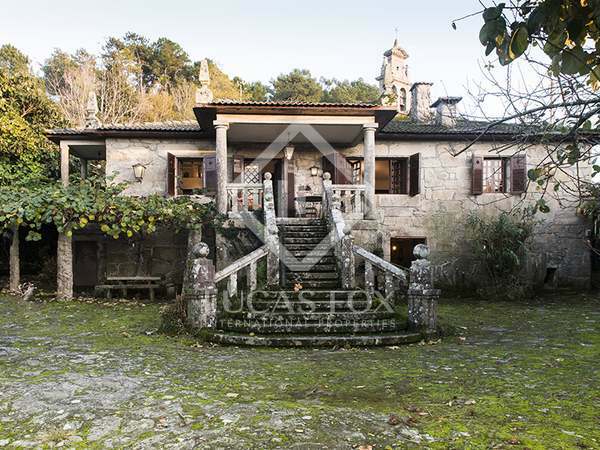 Renovated Galician stone house for sale between Vigo and Pontevedra city. 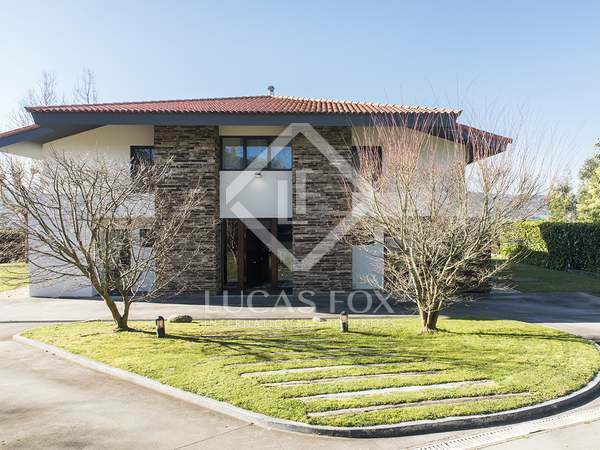 Wonderful opportunity to acquire a charming stone house in the exclusive La Caeira area of Pontevedra, walking distance to the city centre. 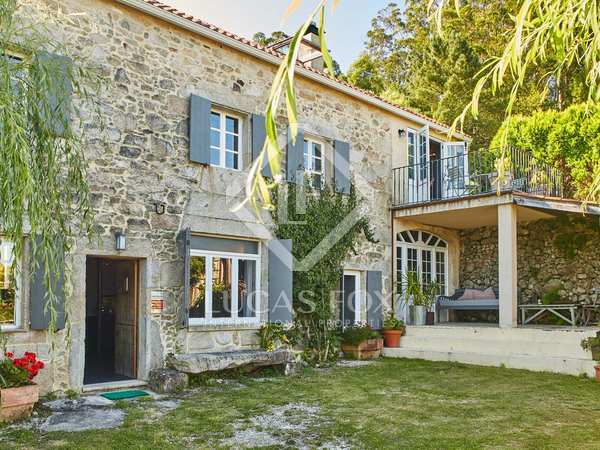 Historic cottage dating back to the early 1800's located in Gondomar, Pontevedra, offering a 4,500 m² land, charming details and original features. 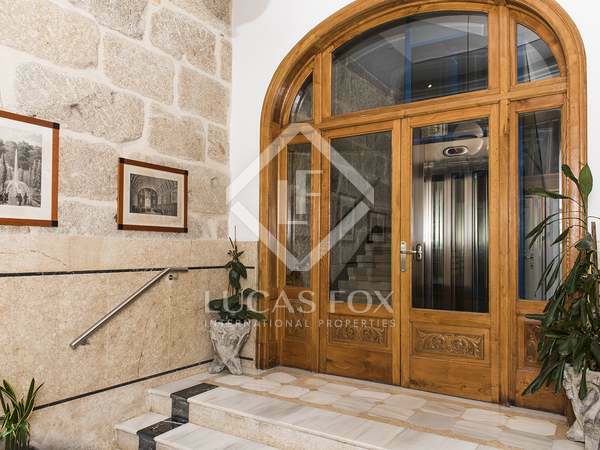 Spectacular duplex penthouse with private terraces for sale in the centre of Vigo, Pontevedra, Galicia. 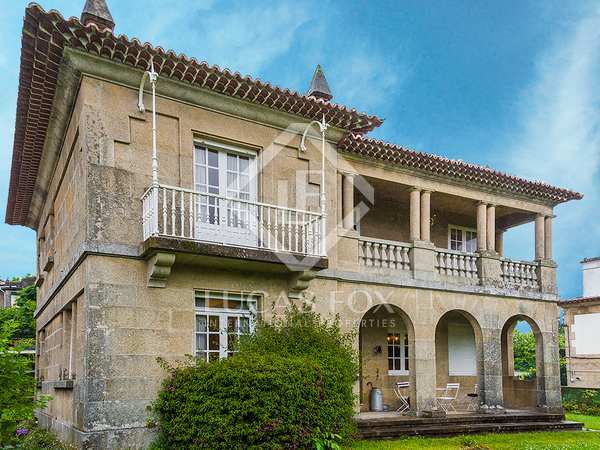 Historic cottage dating back to the early 1800's located in Gondomar, Pontevedra, offering 1,800 m² of land, charming details and original features.